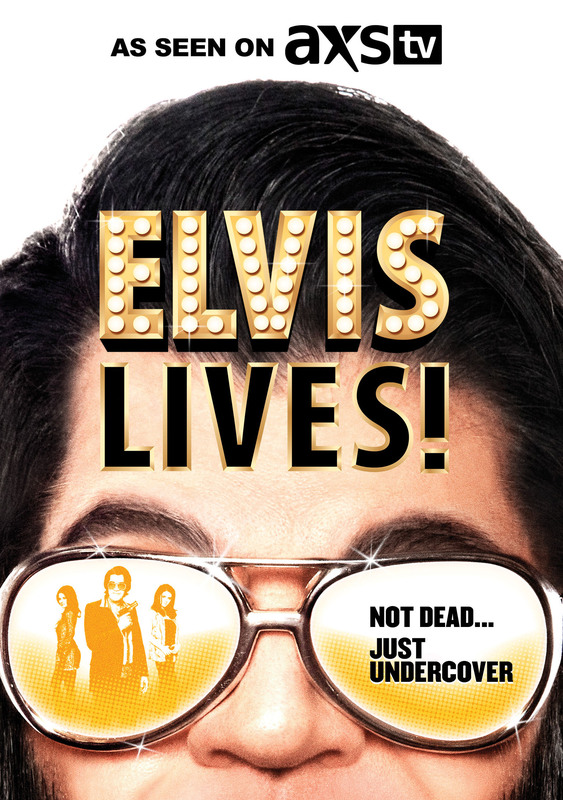 Home  The Asylum  Elvis Lives! 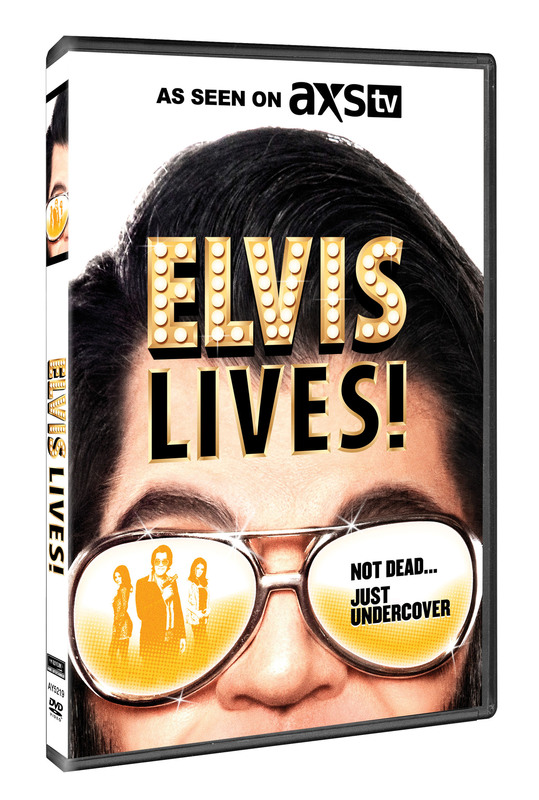 Elvis, bored and past his prime, is delighted at the opportunity to work as a secret agent for the FBI. But when he gets in too deep with the mob and his daughter and father are threatened, he fakes his own death.